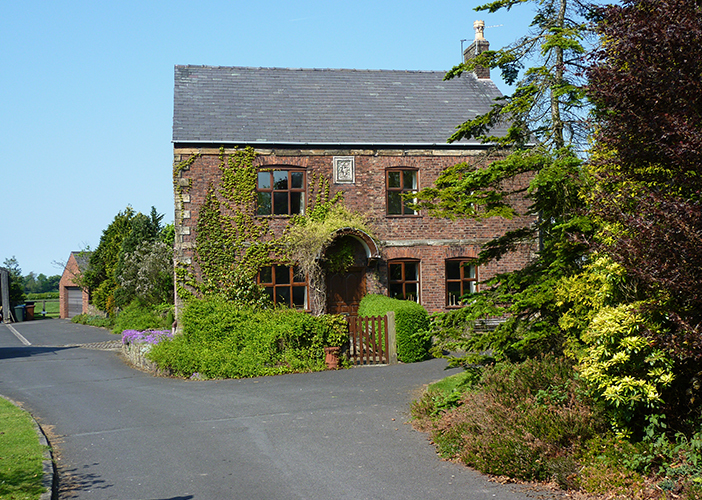 Parr Hall Farm Bed & Breakfast in Eccleston, Chorley, offers 4 star guest house accommodation in a beautiful farm house conversion. Our guest house in Lancashire also boasts beautiful gardens which you are free to enjoy. The property was originally built in the 18th Century but still retains some of its original features. The bed and breakfast accommodation offered is of a high standard and unique quality. The area is served by a wide variety of good pubs, restaurants and cafes. Within a short walking distance are The Original Farmers Arms, Verdes Italian restaurant and a cafe. The village also has two other public houses. Eccleston has many amenities within easy walking distance. These include a bank with cash point, a small supermarket, a pharmacy, a post office and a reliable taxi service. The area provides access to a wide range of activities including golf, fishing, horse riding, cycling and walking opportunities, about which we will be pleased to give advice. 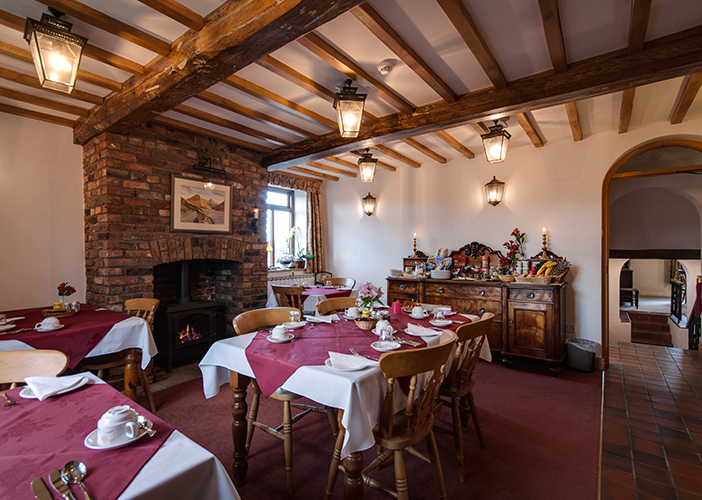 Eccleston also provides a good base for trips to areas such as the Lake District, North Wales and the coastal areas of Blackpool, Southport and Lytham St Annes.